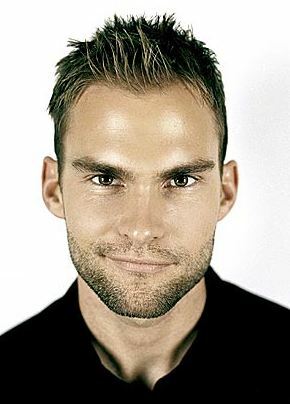 Seann William Scott is a native of Cottage Grove, Minnesota and was discovered in a talent contest in Los Angeles. Scott made his feature film debut in 1999's hit teen comedy American Pie, though he appeared in TV movies like Sweet Valley High and Unhappily Ever After. Scott also starred in Chad's World, the pioneering Internet TV series on the Digital Entertainment Network. Scott made a name for himself in young Hollywood through his roles in Road Trip, American Pie, and Dude, Where's My Car?. Dec 15, 2000Dude, Where's My Car?